A power outage can have a detrimental effect on your business, and you could lose a lot more money than you think. According to Dunn & Bradstreet, 59% of Fortune 500 companies experience over 1.5 hours of downtime a week, resulting in £30.4m being lost each year. With the increase in power cuts we’ve seen over the past couple of years, it’s more important than ever that you’re prepared. Having a standby generator on site will protect your business against any contingencies you may face: if the power goes out, it’ll automatically start running and prevent downtime. Without electricity, your staff won’t be able to use their phones (if they use a landline). This will mean that not only will they not be able to make any internal phone calls, but they won’t be able to receive any calls from your customers either. If your customers have the option to place orders with you over the phone, any that are called in while you’re experiencing downtime will be missed, ultimately losing you revenue. You could also lose any new or potential customers who call your office – if they think you’re ignoring the call it could be the difference between choosing to place an order and turning to a competitor. Try out this calculator from YTL for a better idea of just how much money you could lose if you can’t use your phone system. On top of not being able to use your phones, your staff also won’t be able to access their emails, again meaning that they could miss urgent orders and questions from their customers, making them lose out on business. Regardless of the sector you work in, your business will rely on its internal systems to help keep operations running smoothly. If your staff can’t turn on their computers, how can they process orders, manage stock levels or monitor any existing activity? Businesses being forced to close completely during a power cut is not unheard of. But even if you stay open, if you can’t access your operations systems, your team may need to spend significantly longer working on a backlog of work once electricity is restored. This will then cause delays in dealing with the new work that comes in, leaving your business playing catch up and not working as efficiently as you usually would be (in turn, losing money). Leading on from the above points, without power, your employees won’t be able to do their jobs. Your gut reaction may be to think, “There’s always something to do.” While this may be true, there’s only so much they can do effectively without access to sales/ops/admin software, phone lines or emails. Once they run out of tasks they can complete on paper, they might just end up sat around waiting for the power to come back on. If you can’t get the electricity up and running on your premises, you’ll be paying staff who aren’t able to work. And while some power cuts may only last an hour or so, you don’t want to risk paying wages for a workforce who have been out of action for a week. Are you a manufacturer? If you lose mains power, and don’t have a generator standing by, chances are you won’t be able to continue making your products. Without electricity all of your equipment will stop working – and you won’t need us to tell you just how costly that can be. If you can’t continue to manufacture your items, you’ll be forced to turn down orders, or at the very least you’ll have a hard time catching up (especially if the outage lasts for a day or longer). If you can’t meet demand, this can have a significant impact on your relationship with both new and existing customers. If your best customer comes to you with a large order, you really don’t want to risk a power cut preventing you from being able to supply. Power cuts are often caused by factors out of our control so it’s likely that you will face the challenge at some point. However, there are steps you can take to safeguard your business, and having a generator on site can make all the difference. 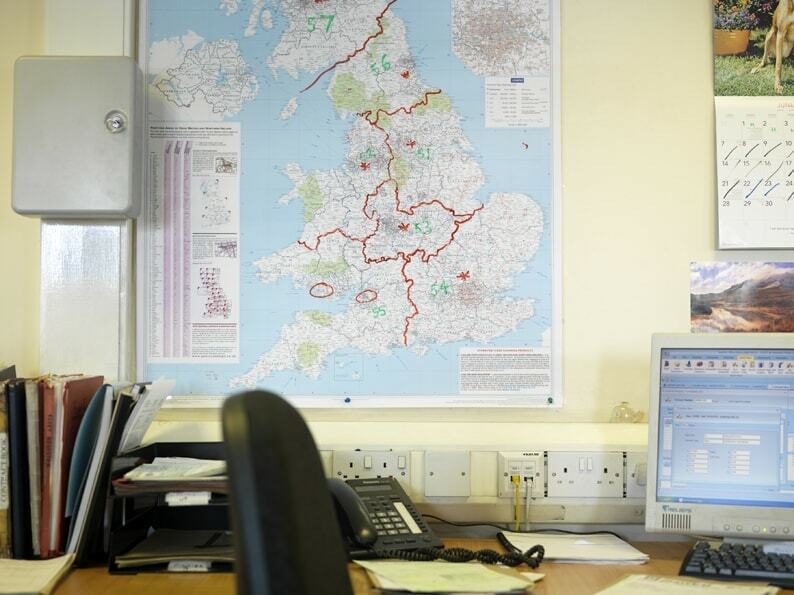 If your local electricity network operator sends out an alert of planned maintenance or outages in your area, then hiring a generator to protect your business during this time can be very beneficial. 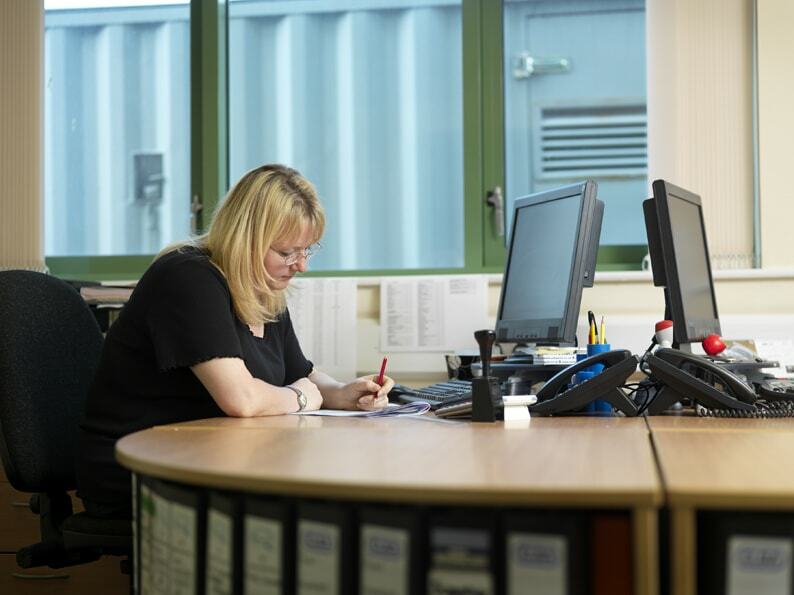 Alternatively, having a generator on long term hire (or buying one to keep permanently) could be advantageous, especially if you run a business such as a factory, data centre, or even a call centre. 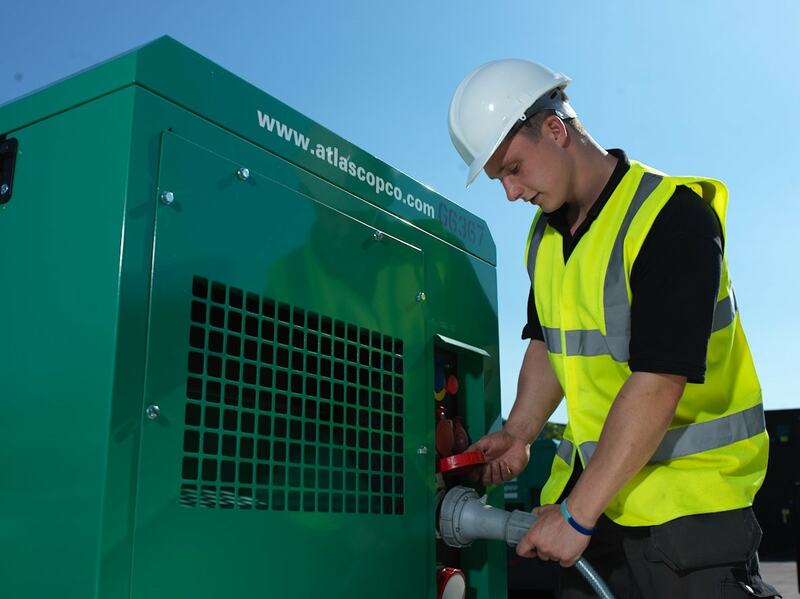 If you do have a generator on site long term however, keep in mind that to keep it running efficiently, you should regularly service, load test and maintain your generator. Be sure to agree on a service contract with a supplier or hire a generator from a supplier who offers servicing as part of the hire package. They’ll do all the hard work for you and make sure you have an efficient, and safe, set. Is your business prepared for an outage? You can lose a lot during a power cut; from preventing access to customer service channels, to shutting down entire production lines. This can have serious effects on both your reputation as a brand and your profits, so it’s vital that you are proactive in safeguarding your company. If you want to learn more about the best way to minimise the effects of a power cut on your business, send us a message or give us a call and your local representative will talk you through your options.